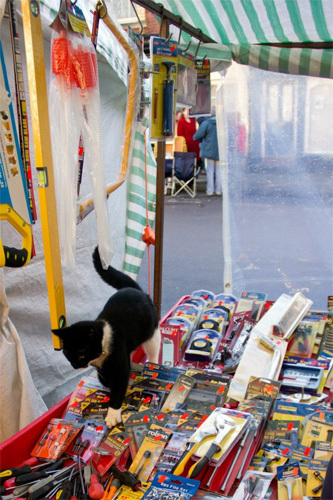 Every Saturday Llanidloes Charter Market from 9am – 4pm. Llanidloes Charter Market has been run in the town since 1280, and is now centred around Great Oak Street. It is currently run by the Market Traders themselves as when the market became under threat early in 2012, due to Powys County Council and the Town Council finding themselves unable to further support its development, a group of interested retailers and local residents set up a committee to save it. 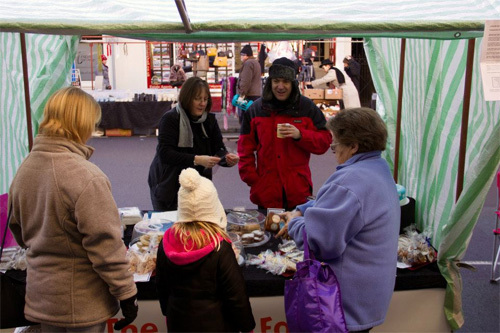 The market went from strength to strength and it now boasts up to 25 stall including Local Produce, Antiques, Local crafts as well as clothing – and there is a stall offered for free to local charities on a first come first served basis.